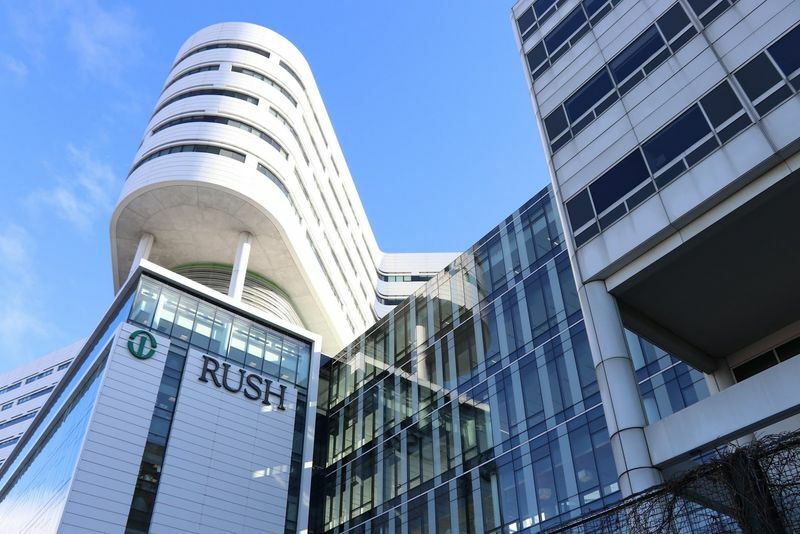 Chicago-based Rush University Medical Center partnered with AT&T to deploy a fifth-generation cellular network in hospital settings, capitalizing on 5G’s fast speeds to enhance access to care and improve efficiency. 5G is expected to operate in the millimeter wave band, which has a much higher frequency than current bands of spectrum, said Randall Berry, professor of electrical engineering and computer science at Northwestern University. By tapping into the millimeter waves, 5G could bring better capacity and ultra-high speeds to wireless networks, while offering lower latency or delays, as low as 10 milliseconds round-trip, said Rod Cruz, AT&T’s general manager of healthcare industry solutions. Another ingredient in 5G is the ability to glavanize massive device connectivity, which underpins the emerging idea of the Internet of Things. In health care settings, different sensors and smart devices could all be connected to the same cellular network and can communicate with one and other. The project will kick off this month and continue throughout 2019 as Rush is poised to leverage AT&T’s 5G network, multi-access edge computing, and other advanced network technologies when they become available. 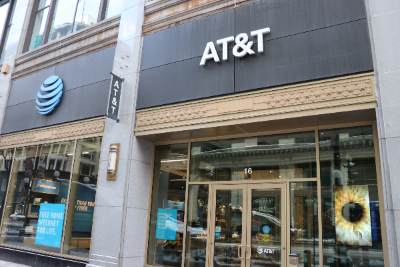 As AT&T plans to expand its 5G footprint in health care settings and nationwide, one hurdle is to build the overall wireless ecosystem delivering new technologies – chips, radios, devices – to support 5G, Cruz said. While futuristic applications such as remote surgery require the entire 5G network to be phased in and the latency setup to be delivered, the initial operation of 5G will be in conjunction with current 4G networks given the continuance between the two. Cruz said the beauty of the 5G revolution is that it involves a combination of different technologies, melting industry boundaries and creating solutions “that nobody could imagine before,” whether it’s to transform retail, make autonomous vehicles a reality, build smart factories or bring 5G-enabled hospitals.